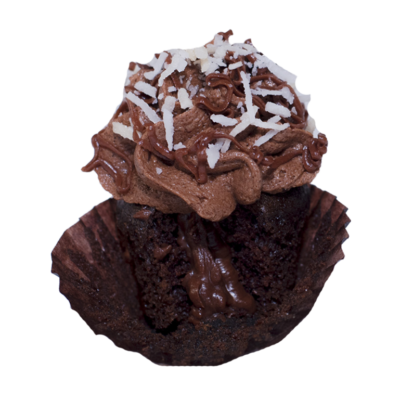 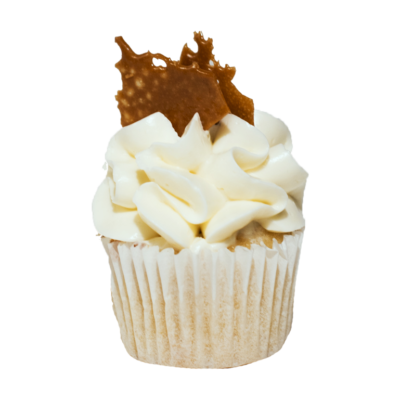 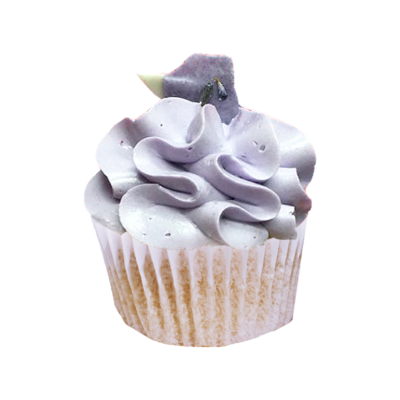 You loved our White Lavender hot chocolate so much that we have brought you this inspired cupcake. 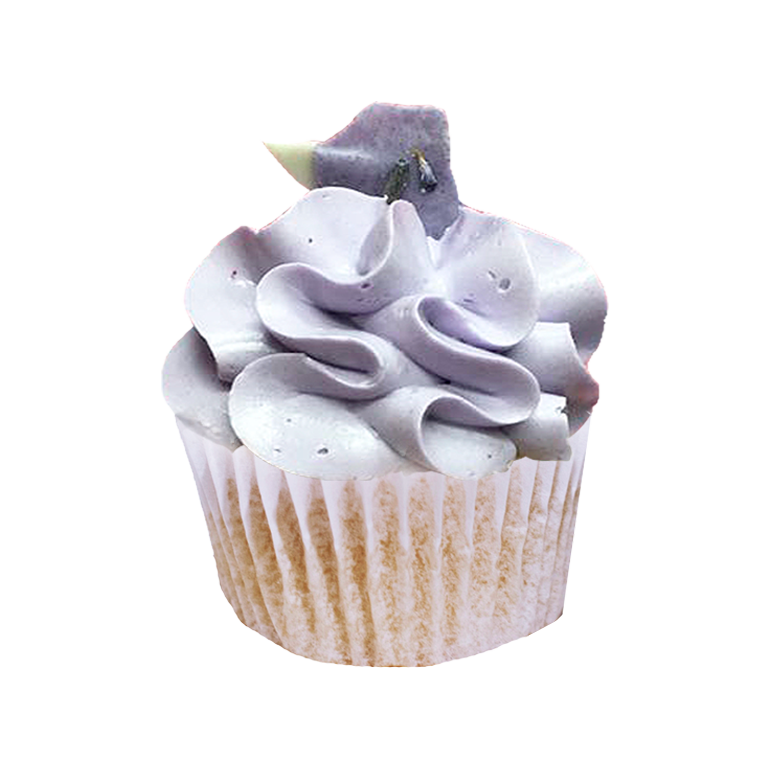 Fluffy vanilla white chocolate stuffed cakes are swirled with lavender infused buttercream and crowned with lavender bark. 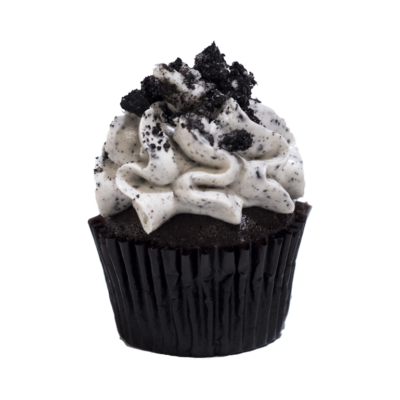 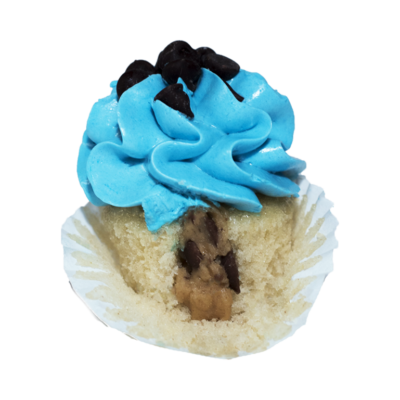 This creamy and subtly flavoured indulgence that is just oh so precious.